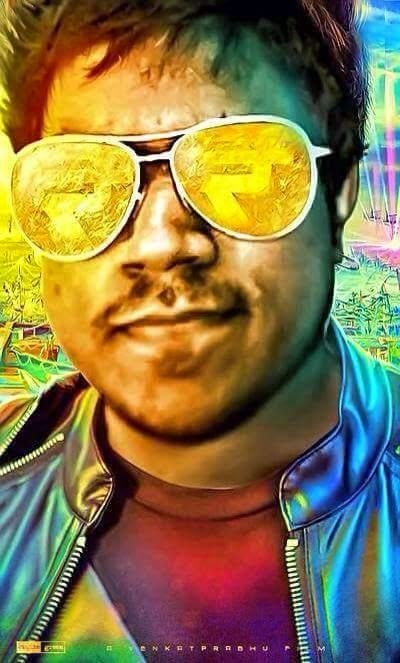 Yuvan Shankar Raja to Withdraw from Masss? Even though it’s not confirmed, sad news for us. We all know, he stylish Music Director Yuvan Shankar Raja, is directing the music for the upcoming horror thriller Masss movie. There is a rumour spread that, will no longer compose the music for Masss. The reason is yet to know, but it has spread that there is a mess between Surya and Yuvan on sets of Masss and Yuvan withdraws from the film. All songs except a song were already composed by Yuvan Shankar Raja. 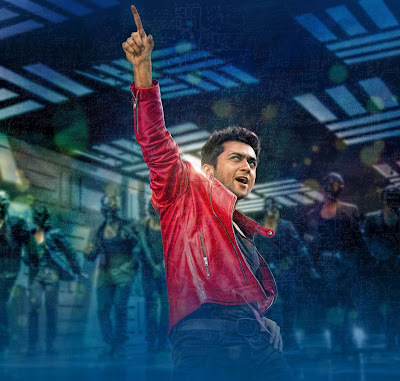 Now, if he really withdraws from the film, the music director Thaman will score the BGM and the single track of Masss. Whatever the rumoursare lets pray for the good. Even though rumours are spread like a fire, the Masss movie Director Venkat Prabhu denied this and posts “Yuvan is Our Music Director” on his own official Facebook page.